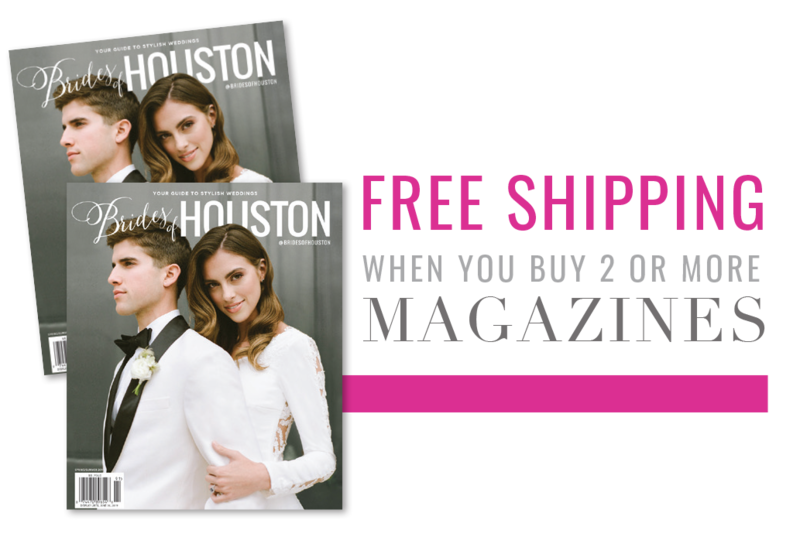 From the genius work of Houston wedding photography duo Luke & Cat‘s recent Life and Craft Workshop comes the blissfully romantic wedding inspiration we never knew we were missing in this soft neutrals styled shoot, designed by Two be Wed. 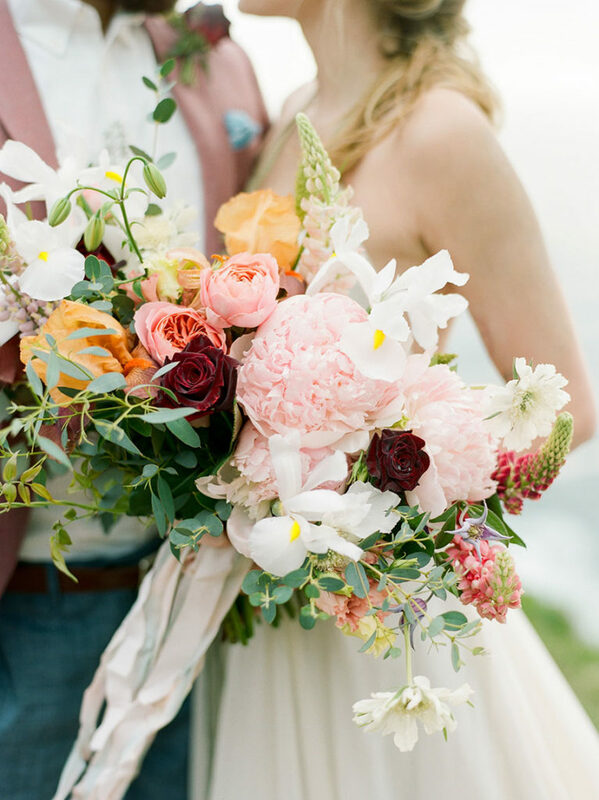 Inspired by ideals of nature, simplicity and pastoral elements, the team used a soft color palette and delicate design details to keep the focus on the romance between the model couple. Taking a cue from the sprawling outdoor setting, Bramble & Bee created a fresh bouquet and table arrangement piece to mimic the idea of a wildflower bunch filled with overgrown greenery, classic white daisies, wispy-like feather stems and ivory and yellow floral buds. The table was set to maintain the same simplistic approach, using white linens and striped place setting napkins matched with setting-appropriate decor like feather place card holders and even a tree-bark like cake stand! Buttercup Bakery created a sweet three-tiered cake in coordinating hues of pale powder blue, gold and ivory, topped with sprigs of greenery and fresh rose blooms and floral buds. To create a look equally romantic yet minimal for the model bride, Hey Lovely Makeup created soft, bendable waves to frame her face that were easily swept back into an easy, low bun to create a more ethereal beauty look. Her makeup was kept natural with a focus on a warm cheek tint and thick, full lashes. 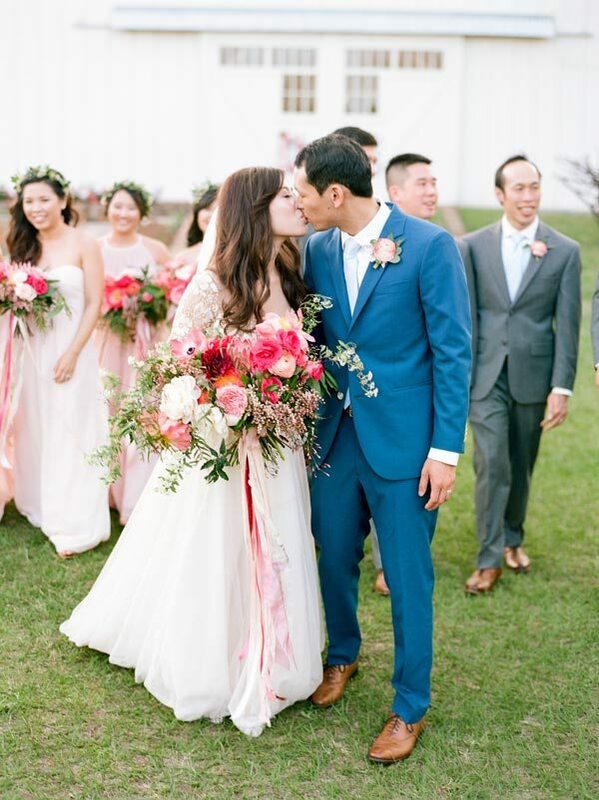 Her swoon-worthy lace and tulle criss-crossed back gown from Now and Forever Bridal Boutique was accessorized with an intricate metal plated necklace and an airy plaid shawl. 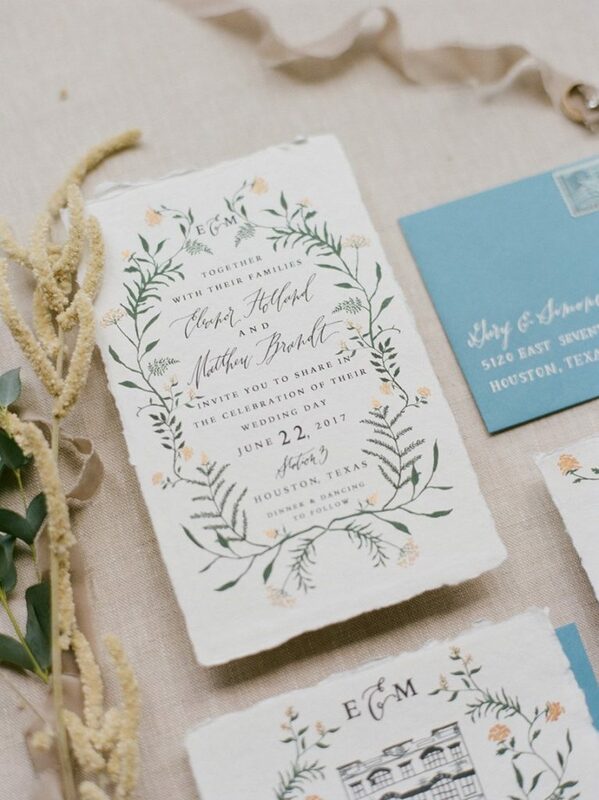 Chock-full of delightful nature-focused details and fresh neutral hues, we can’t get enough from this gorgeous shoot!